Charlson Custom Homes has built in Porter County’s finest developments such as Aberdeen, Brigata Hills, Harrison West, Manchester Meadows, Sand Creek, Shorewood Forest, St. Andre, Whitethorne Woods, and many more. We offer the following home sites in Harrison West and Aberdeen that have been selected just for our clients. Charlson Custom Homes can also design and build on any available home site and will work with you to find your perfect location. Lot W3 in the Woods of Aberdeen is a beautiful, thickly wooded lot situated on a hillside overlooking a pond. The Woods is within the gated area of Aberdeen, offering extra privacy and security. 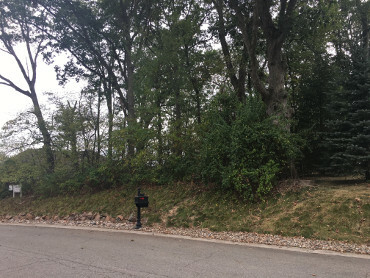 Lot 18 in Harrison West is a thickly wooded lot found in a quiet cul-de-sac. With over a half acre of area, there is plenty of room for a spacious home. 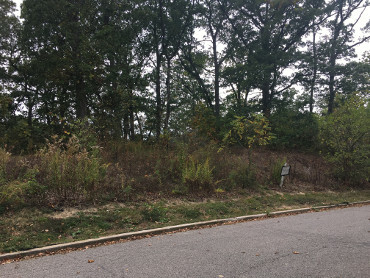 Lot 30 in Harrison West is located adjacent to the preserve area. 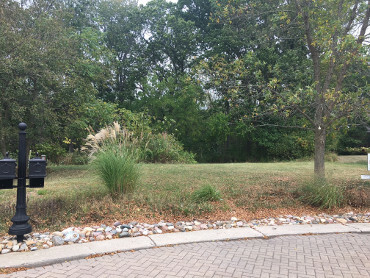 This wooded lot is perfect for a walk out lower level and offers plenty of privacy in the large back yard. 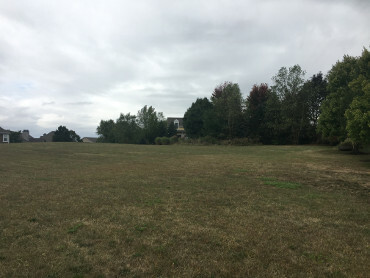 Lot 44/45 in Harrison West is a large, double lot adjacent to the open meadow. This home site has plenty of room to build the perfect dream home. We believe...you expect quality, performance and value.